Google may have an unusual trick up its sleeve when it comes to encouraging you to try out Android Pay. You can also find out if you won a prize later. We’ll send you a notification to remind you or you can go to the Shop. Tap. Reward. card in your Android Pay app. The most unusual piece of code is, “A network connection is needed to open the cracker.” Android Police jokingly speculates it could be some type of holiday promotion for The Nutcracker, but there’s nothing else to really go on here. The language could also be some type of placeholder until the feature is more flushed out and ready to go. If nothing else, it indicates that Google feels it needs to give a stronger nudge to Android Pay, which may soon be coming to your watch. If you want to dive into the latest Android Pay update yourself, you can grab it from APK Mirror. 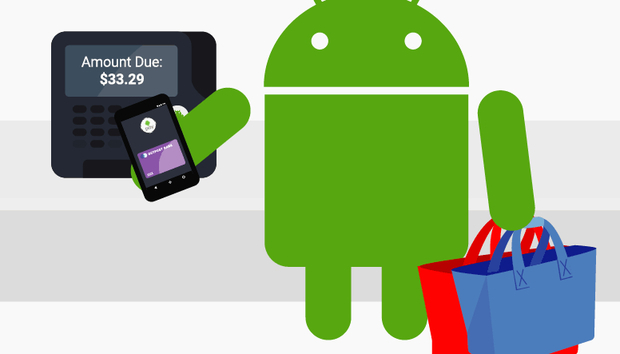 Why this matters: Android Pay hasn’t exactly changed mass buying behavior. I still get a weird look from clerks when paying with my phone, which is anecdotal evidence that mobile payment still isn’t the norm. Turning to some type of contest or game may be a way to inspire more usage, but we’ll have to see exactly what Google comes up with before deciding if it’s to be a successful effort.